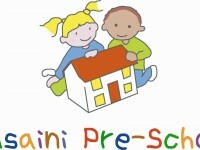 Husaini Pre-School is currently looking to recruit a Pre-School Manager. 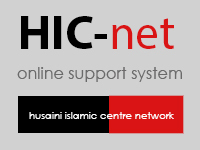 Please click here for details of the vacancy together with how to apply. Please kindly advertise this document within your businesses and forward to anyone whom you deem would be interested in the role. We very much look forward to hearing from potential candidates. The role is an extremely rewarding one, full of challenges and offers an attractive package to the right candidate.